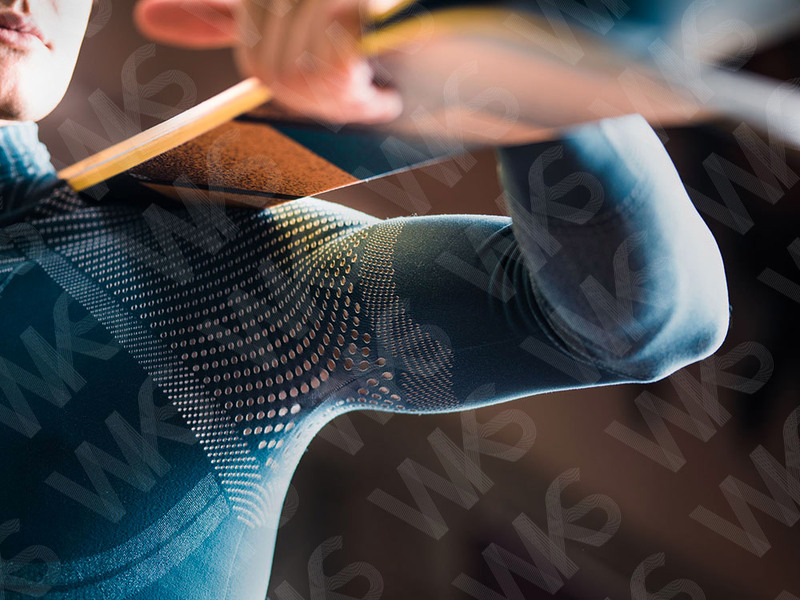 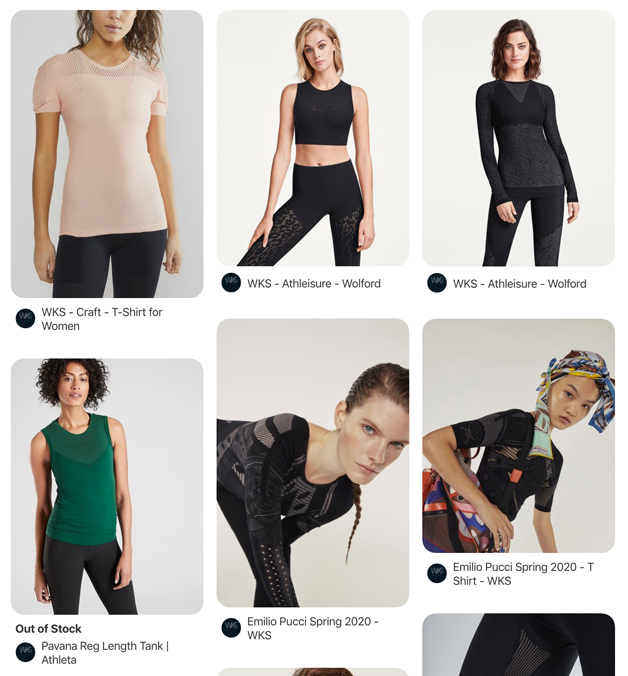 The sportswear market is booming and those who practice sports or just want to stay in shape need high performance clothing with specific features. 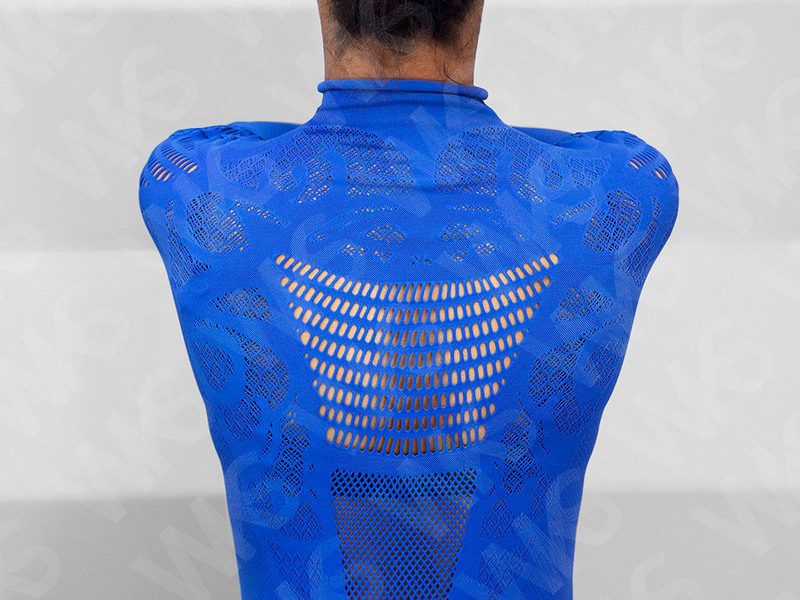 Totally seam-free garments optimize movements whereas body-mapping ventilation areas keep body temperature stable. 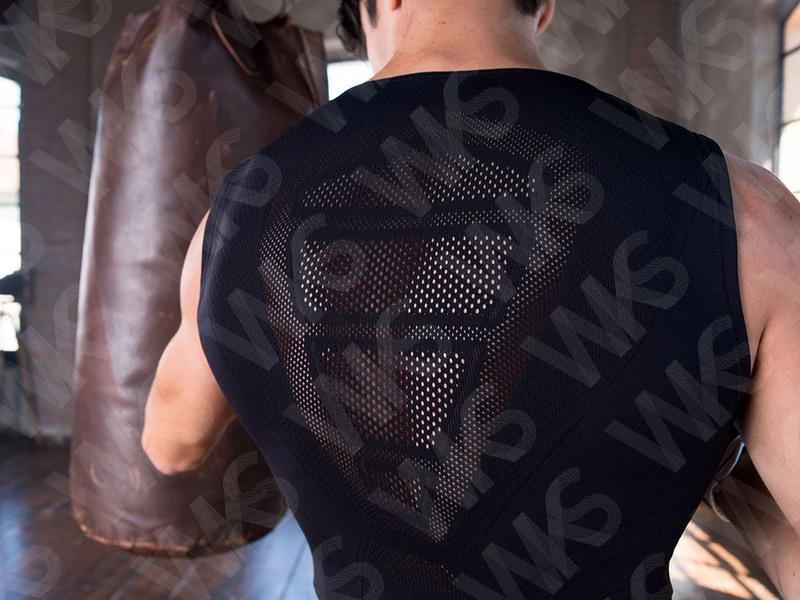 Smooth and flawless support is provided by the use of premium microfibers yarns.